One of my favourite campaign ads ever, first saw it in Comme des Garcons Universe of Fashion book by France Grande during my university studies and it has not left my mind since. 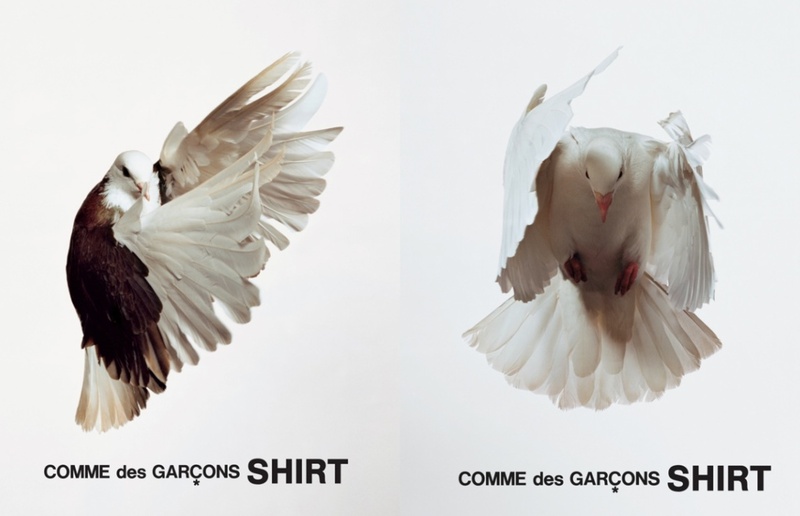 I’ve only just found it on the off chance when I typed in “Comme des Garcons bird”. New phone background sorted! This entry was posted in Art, Avant-garde, Exhibition, Fashion, Photographs, Photography and tagged birds, comme des garcons, doves, fashion, France Grande, Freshly Pressed, Ronnie Cooke Newhouse, Stephen Wolstenholme, white. Bookmark the permalink.